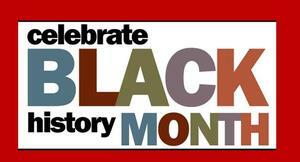 During our AM Announcements we will read important facts about Black History and those figures who impacted our country and our world to celebrate Black History Month. Some of these announcements can be found by clicking the title above. BRMS Parent-Teacher Conferences will be held from 4:30-8:30 p.m. on Tuesday, November 20, 2018 and from 2:00-6:00 p.m. on Monday, November 19, 2018. BRMS Students will have half days of school on November 15, 16, 19, 20 & 21st. Please note that the half day on the 21st is a district wide half day for Thanksgiving Break. 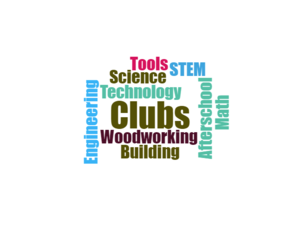 Online registration for the Fall STEM or Woodworking Club is now available. Application (see attached) and payment for our 7th Grade Stokes Field Trip are due to the Main Office (c/o Maria Moshinsky) by Monday, September 24, 2018. 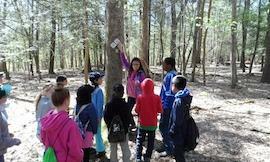 Contact the office (609)298-0674 (ext. 2008) or email Mr. Schurtz (rschurtz@bordentown.k12.nj.us) with any questions or concerns. 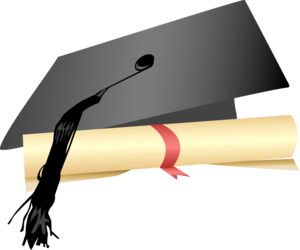 Click here for the link to the Bordentown Regional School District YouTube page that will live stream the ceremony starting at 6:00 pm on Tuesday, June 19th.